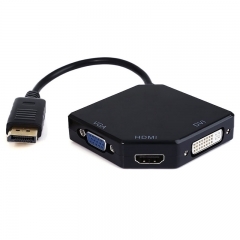 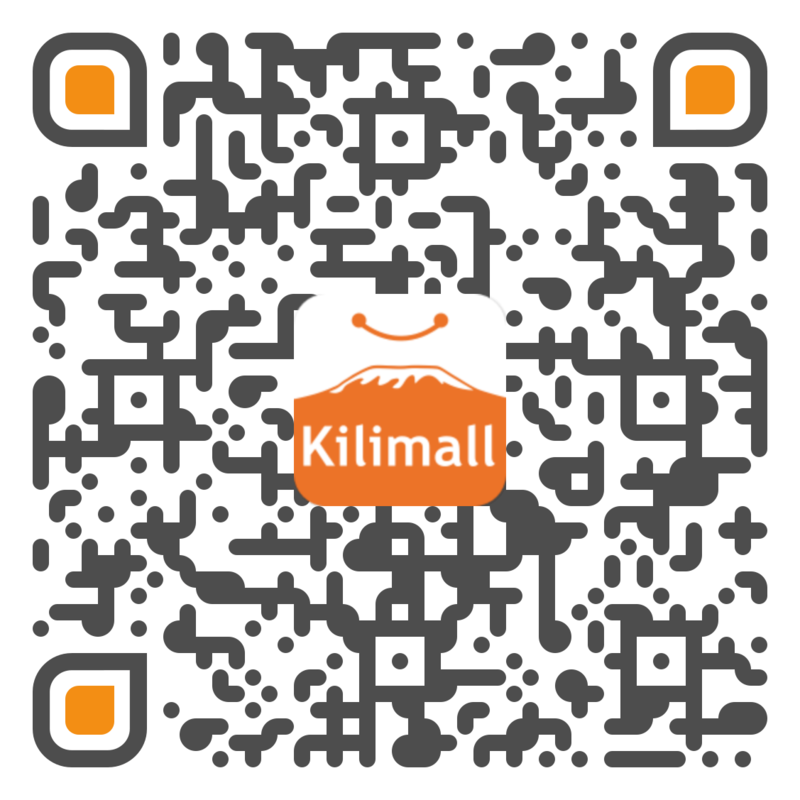 Sold by Multimediahits , Shipped by Kilimall (takes 1~5 workdays) . 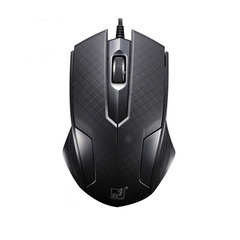 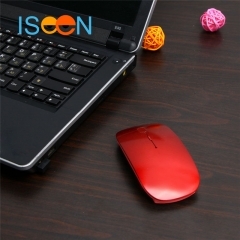 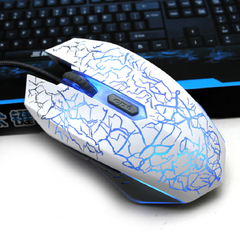 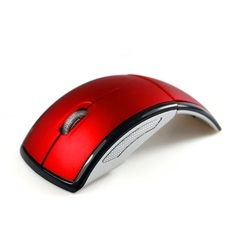 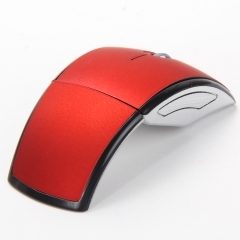 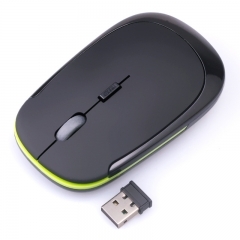 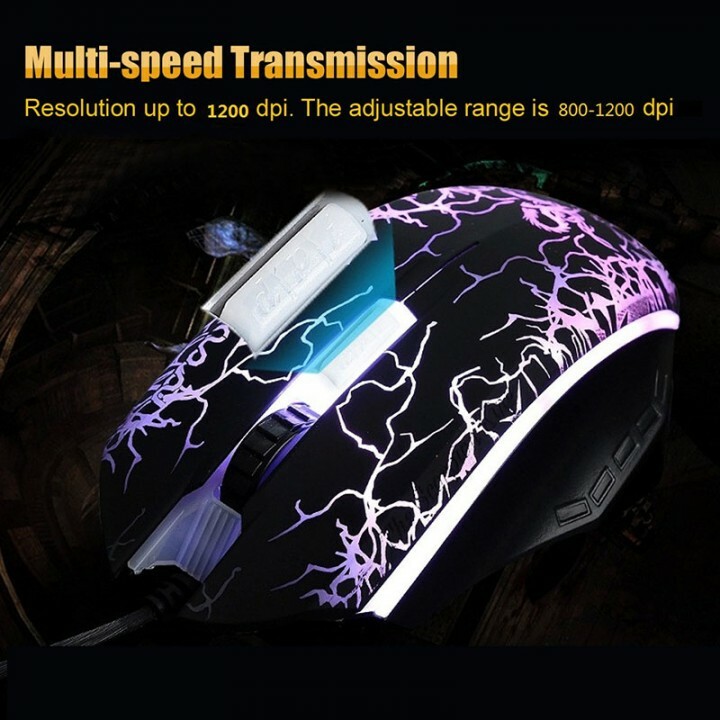 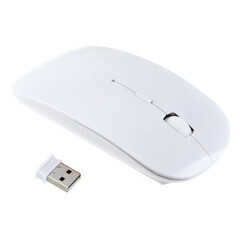 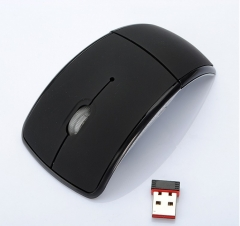 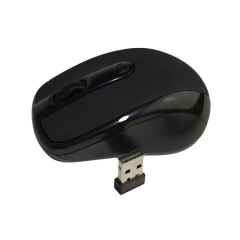 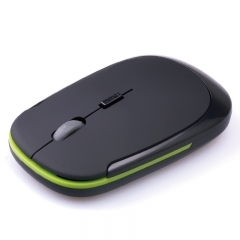 This Gaming mouse has an ergonomic design and a very high accuracy, making it ideal for gaming. 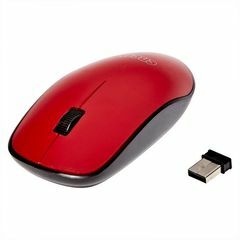 Unique shape and natural curves support your hand perfectly so that you can play comfortably and maneuver effortlessly. 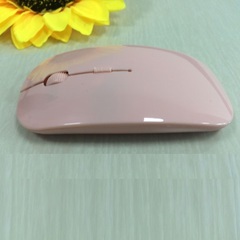 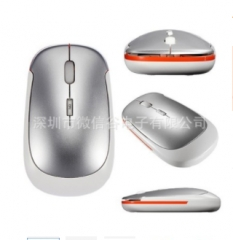 It has multi-speed transmission and the max resolution can be up to 1200dpi, and user can change the DPI on a button, which is very convenient and humanize. 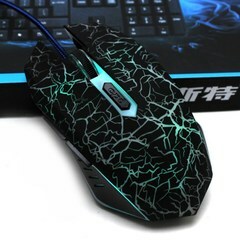 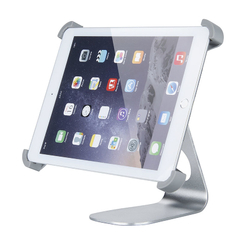 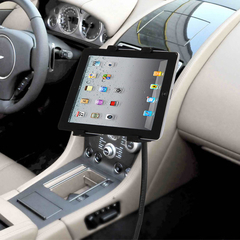 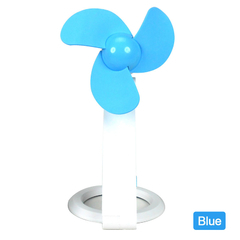 Besides, it not only can let you enjoy exciting game effect, but also can be used for home and office. 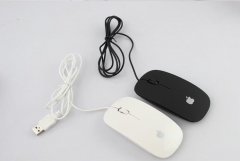 Question: Hi I would love the product, how do I acquire it, I live in fedha estate Nairobi.